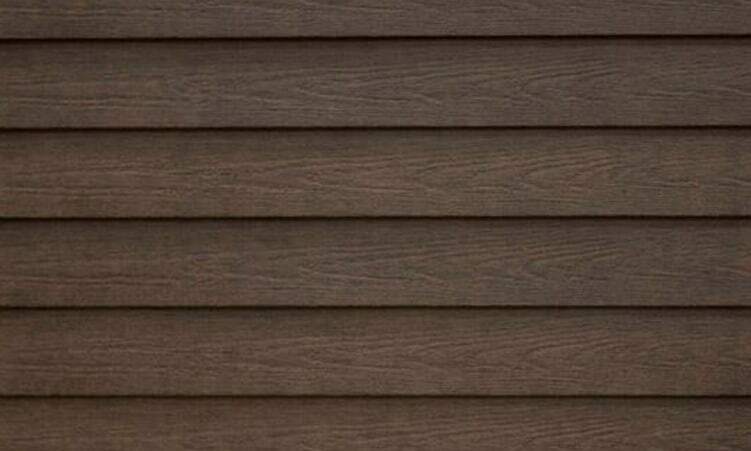 Siding has been the mainstay here at Monmouth Vinyl & Fiberglass from the beginning. The company started installing aluminum siding in the early 70’s, and as the product advanced to vinyl, so did we. 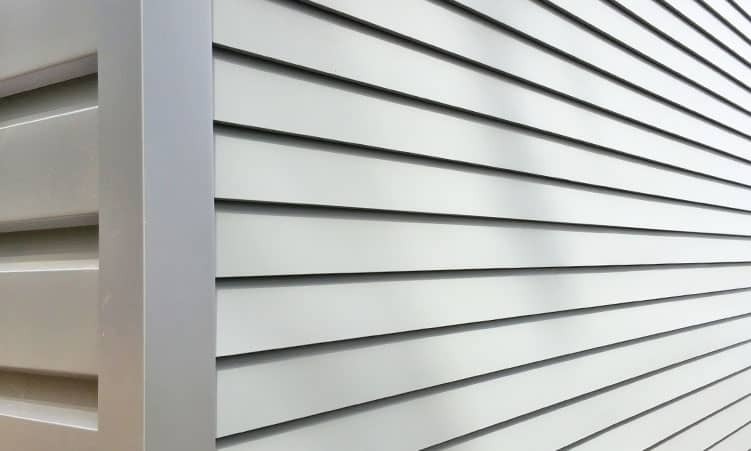 The quality of vinyl siding progressed slowly through the early years, but Wolverine Technologies achieved a quantum improvement in March of 1994. That is when 40′ seamless vinyl siding became available, and Monmouth Vinyl became the area’s exclusive installer. 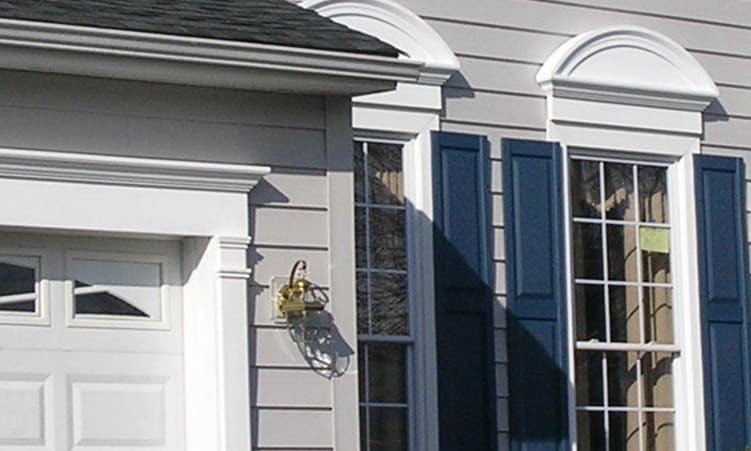 While others passed up the opportunity, we clearly saw the advantages of a seamless vinyl siding, and for 15 years we were the only company you could find to install it in Monmouth and Ocean counties. Fast forward to recent times, and we are again the company introducing new and exciting products, just as we did in 1994 with our seamless siding. For some time now, trim boards, window and door accents, and moldings have been available in cellular PVC materials. Some of these manufacturers now use that same material to make premium siding profiles. These systems offer a return to solid materials that look and feel more like wood siding than anything previously available. All while providing an array of advantages you cannot get with other claddings, including a seamless appearance. Aluminum siding has been reintroduced by a number of companies, with new profiles accentuating sleek & defined lines. These modern looks, made of this reliable material, are tailored to contemporary homes and commercial buildings. 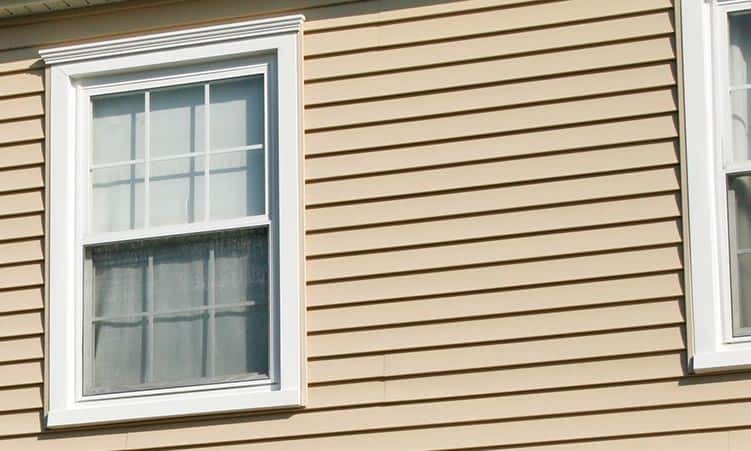 We install all types of vinyl siding, including the ever-popular vinyl shakes. Vinyl shake sidings now come in a number of different shapes and textures, not to mention an ever-expanding spectrum of colors. The newest addition to the industry is insulated vinyl siding. 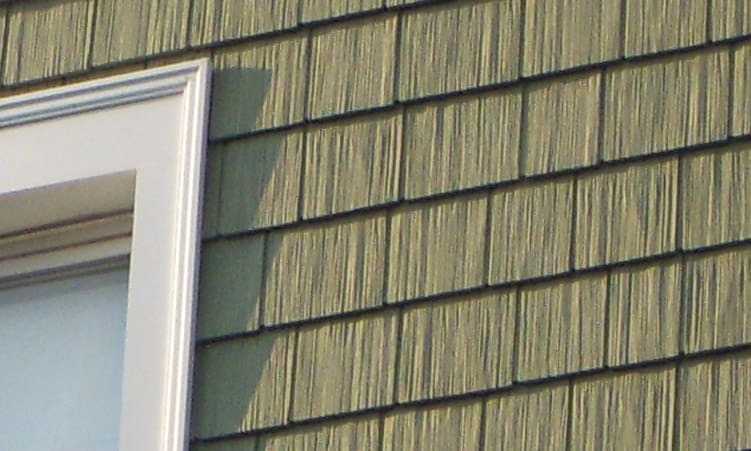 These insulated vinyl sidings come in the larger exposures, missing for so long in the vinyl siding portfolio. We also carry an extensive selection of good to better grade, yet economical, assorted vinyl sidings. But every manufacturer we use, be it Certainteed, Mastic, Novik, Royal Building Products, Kaycan, Norandex, Gentek, Revere or Alside, has their vinyl siding certified by the VSI for quality assurance, strict adherence to specifications, and your peace of mind. 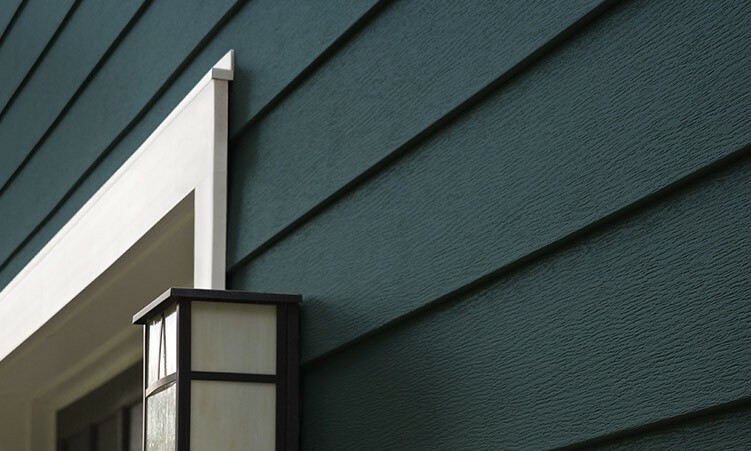 If the siding manufacturer being offered to you doesn’t belong to the Vinyl Siding Institute Certified Product program, you should be asking…Why not? And you can rest assured knowing that a Vinyl Siding Institute Certified Installer is handling your job as well. Knowing your home is in the hands of VSI Certified installers, including one of the only Platinum certified installers in the state, you can rest assured that we have you covered.